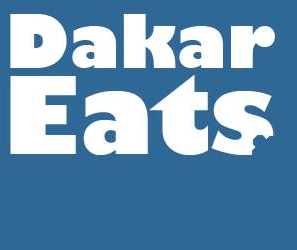 All my thieb eating has finally paid off! (It was research, right?) 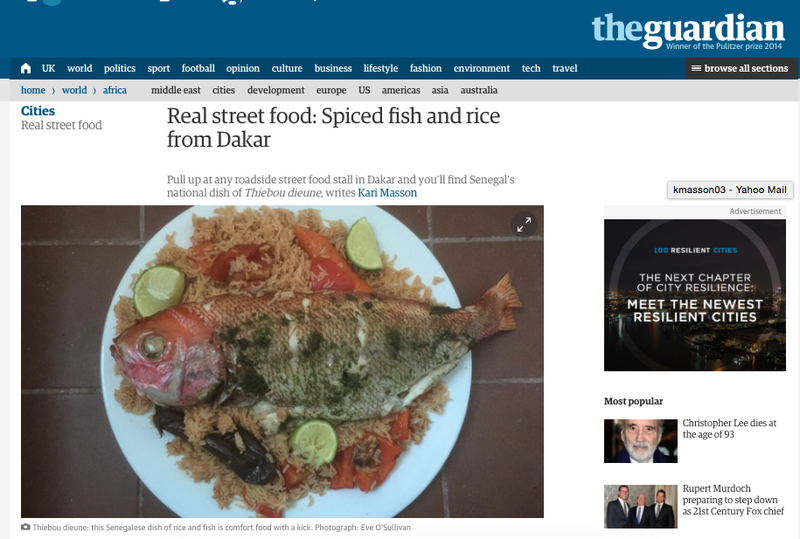 Click here to read the interview I did for The Guardian’s ‘Real Street Food’ on Senegalese thiebou dieune, comfort food with a kick. Many thanks to Diami Sow, Marietou Sakho and Matou Diallo for their help in understanding the cultural and historical significance of thiebou dieune, thiep bou dien, ceebu jën, etc…! I’ll work on it. 🙂 For now I tweet them from my personal account. But thanks for sharing in any case!